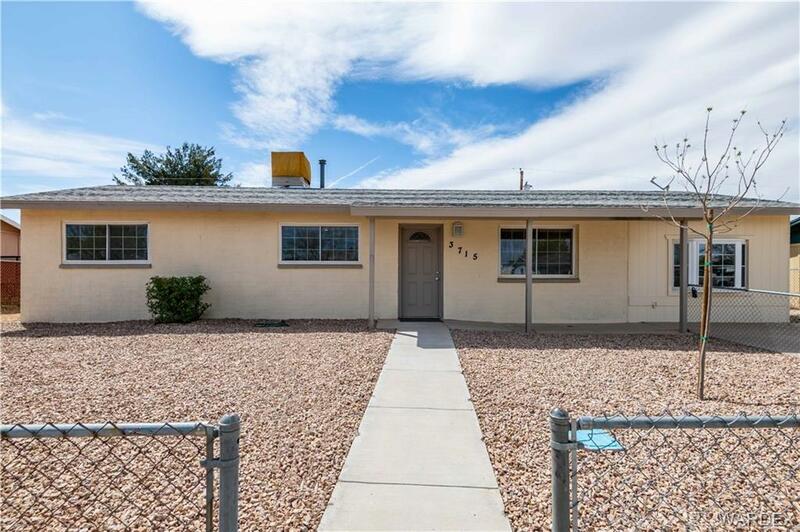 Newly remodeled large 4 bedroom, 3 bath house (2 MASTER SUITES), including an Arizona room and inside storage area. Brand new flooring, carpet, interior/exterior paint and front yard landscaping. Big backyard with alley access. Great home for a large family needing space for everyone. Come see this home and make us an offer!